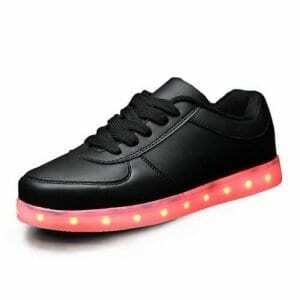 Bright shoes has the best pair of black LED shoes low top for men for the great prices guaranteed. These light up shoes led are 100% impermeable and brighten up in several colors. 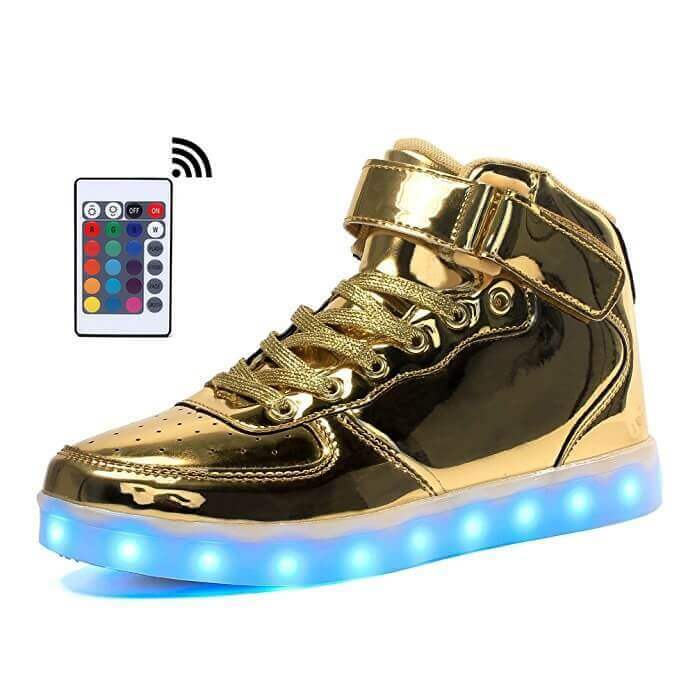 Adjusting the colors of the led sneakers is fast and straightforward with merely the press of a button that is could be found inside the light up shoes new. You have various options to settle on the colors of the shoes with light up bottoms. 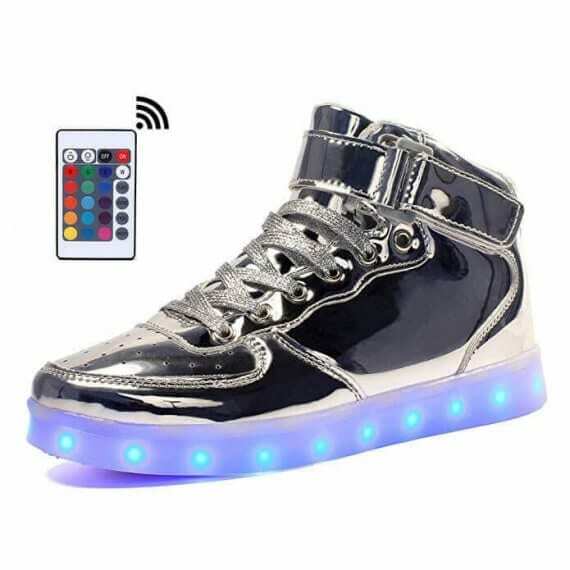 The use of a button discovered contained in the led light shoes for sale you can set in place the different settings to flash a solid color or multi color light design and style. The simulation led shoes are comfortably managed via a smart phone app if you prefer to upgrade. Any individual pair of light up sneakers contains a USB cable for plain and simple and comfortable battery charge that go on 9 hours. Many are questioning where to buy led shoes to wear for the next event, events, concerts, and dance competitive events. Men light up shoes make a great gift idea for your close relatives. They won’t ruin in the rainwater and are harmless to dress up for any occasion. These light soled shoes for boys and girls are very well liked among men and woman. High quality insoles and flexibility help make these perfect shoes light up soles. Anticipate focus and compliments because these led light sneakers are definitely to be a bang no matter where you utilize them. So choose a pair of new shoes that light up at this moment and then be the envy of your friends coupled with all of your brand-new fanatics!